This new facility, built as an addition to the existing county courthouse, holds Richland County and City of Mansfield Prisoners. 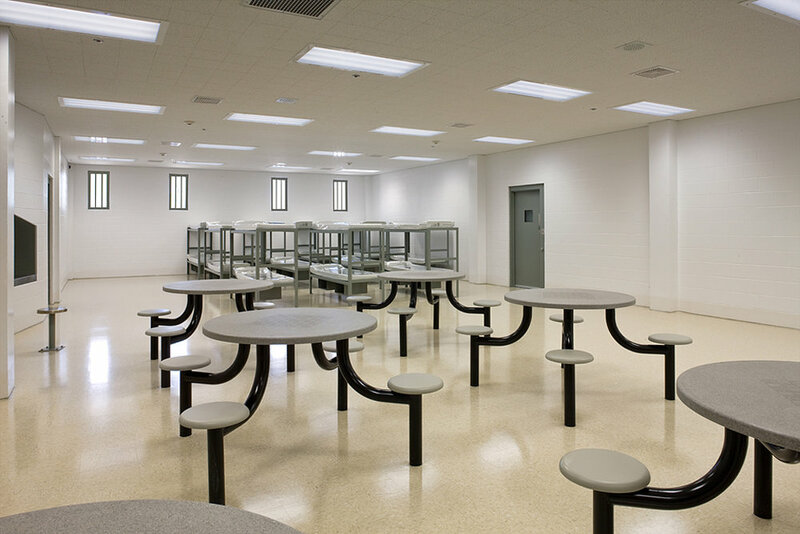 The 260-bed jail includes dormitory, minimum and maximum housing arrangements, two medical isolation cells, two protective custody cells and two cells for juveniles. The facility features a full-service, state-of-the-art kitchen that will prepare 1,000 meals per day, including meals for the Richland County Community Alternative Jail facility and the Richland County Juvenile Attention facility. 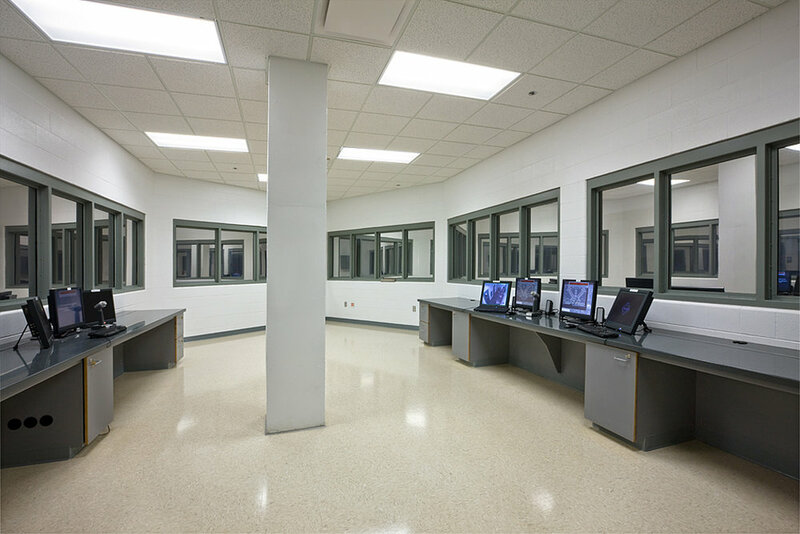 The facility also features state-of-the-art video visitation equipment, thereby eliminating contact visits. Inmates are seated in front of a video monitor inside of their housing unit, preventing unwanted movement by the inmates. 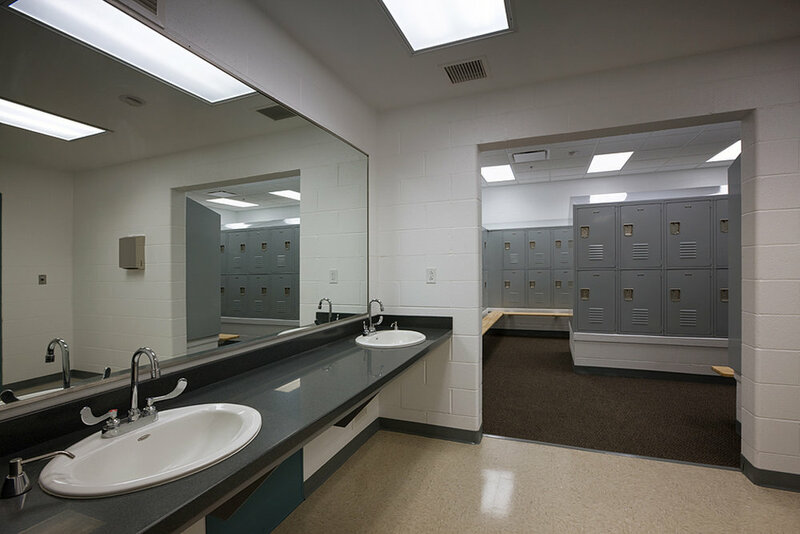 Reducing the movement by inmates reduces the staff cost and increases the overall security of the facility.